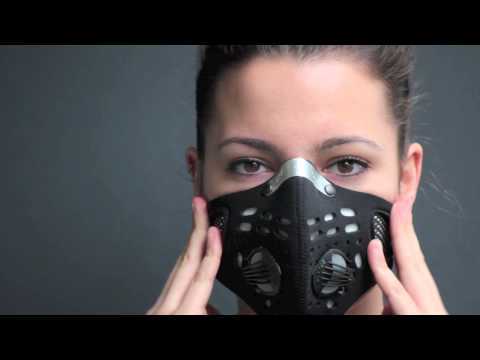 As its name suggests, it's an ultralight pollution mask to filter and protect you from polluted environments. Made of breathable 4-way stretch fabric. 2 Powa Elite rapid airflow valves.